Today, we’re revealing the winning selection. 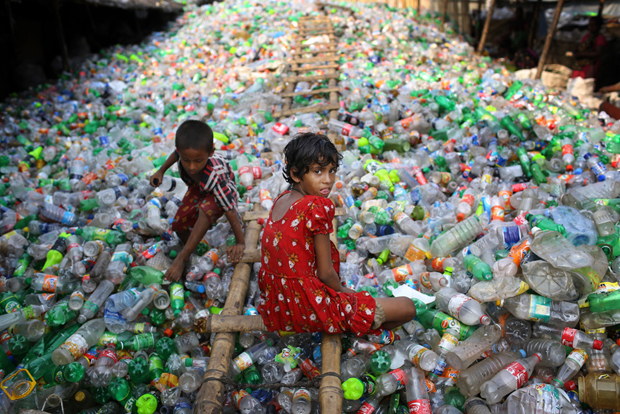 Choosing from more than 1500 entries, our judges selected A.M Ahad’s image of a young girl working in a Bangladeshi plastic factory as the winner for the 18-30 category. We spoke to Ahad to find out more about the image, the reality for children in Bangladesh, and what he thinks needs to change. Congratulations on winning the photo competition. 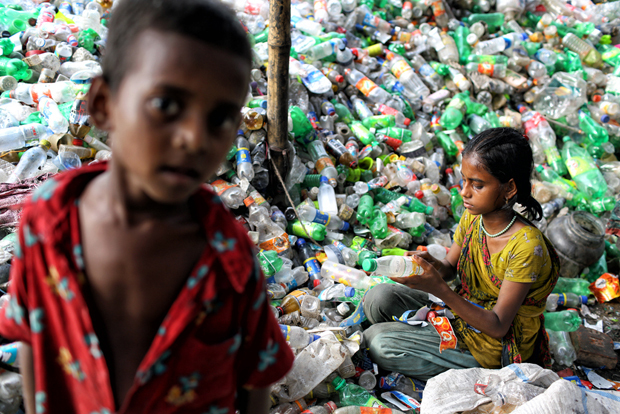 Your winning entry shows a young girl working at a plastic recycling factory in Dhaka. Why did you pick this image to illustrate corruption in Bangladesh? I chose this image because children are the ones who are most affected by corruption and I feel for them the most. For me, saving our children is one of the most important reasons why corruption should be stopped. What can you tell us about this particular girl in the photo? She is 9 years old and she is working to support her family of four – her father, mother, another sister and herself. She doesn’t go to school at all. It’s a common situation here – things are changing but still there are so many children working to support their families. What do you think needs to change to stop abuse like this? It is crucial that we change the common mentality of accepting corruption and treat the crime as the terrible thing that it is. Law enforcement needs to be much stricter too. Corruption will stop only when we collectively fight against it. Many see corruption as entrenched in Bangladesh and in other countries. How can photos like these help spark change? Visual elements generally communicate more than words, and they are universal. Photographs like these can make people turn their heads and become aware of an issue. Perhaps after this first step of acknowledgment, people will do something to change the situation.